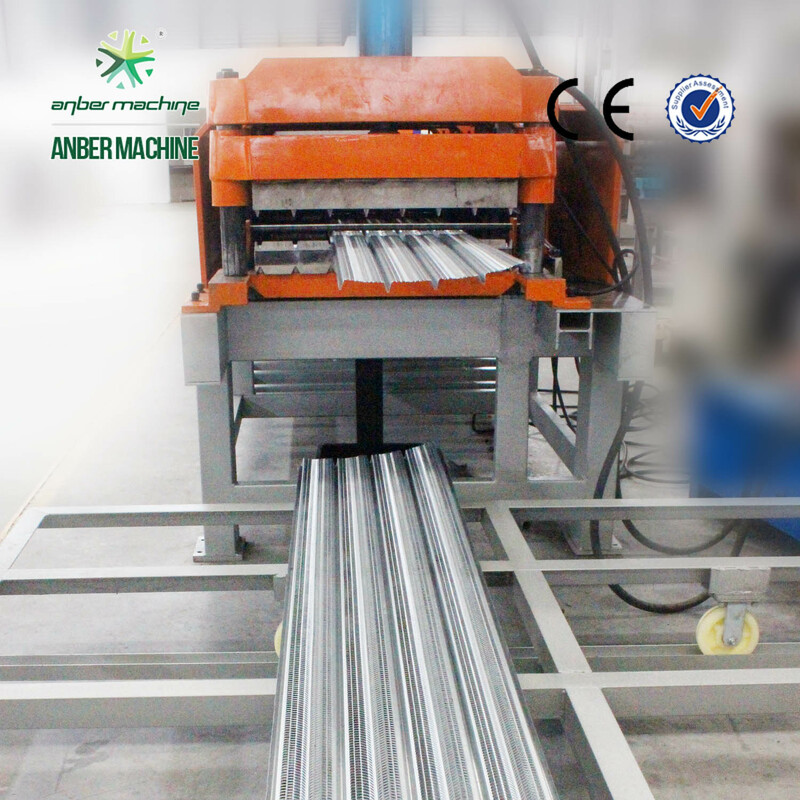 The Hi-rib lath machine is used to produce the hi-rib lath which is applied to plaster and reinforcing the wall.Its excellent mechanical performance, light weight make it suitable for segmentation pouring concrete specially. This machine has advanced scientific and a wide range of practicability. Abstract:Made by welding with the profile. 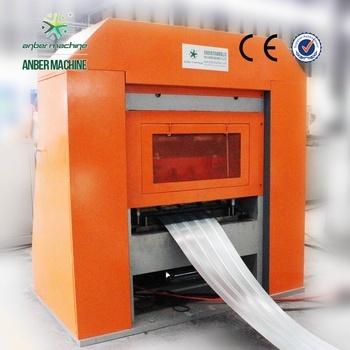 Anber Machine Co.,ltd. 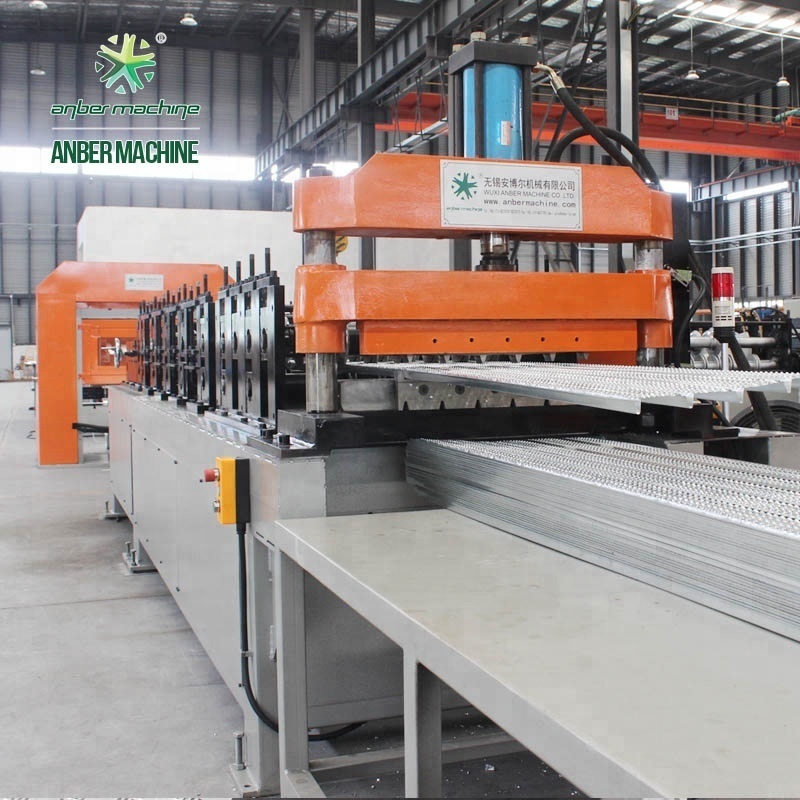 before was named Anber Machine co., Ltd., as it grown bigger, is the manufacturer and seller of the expanded metal mesh machine. 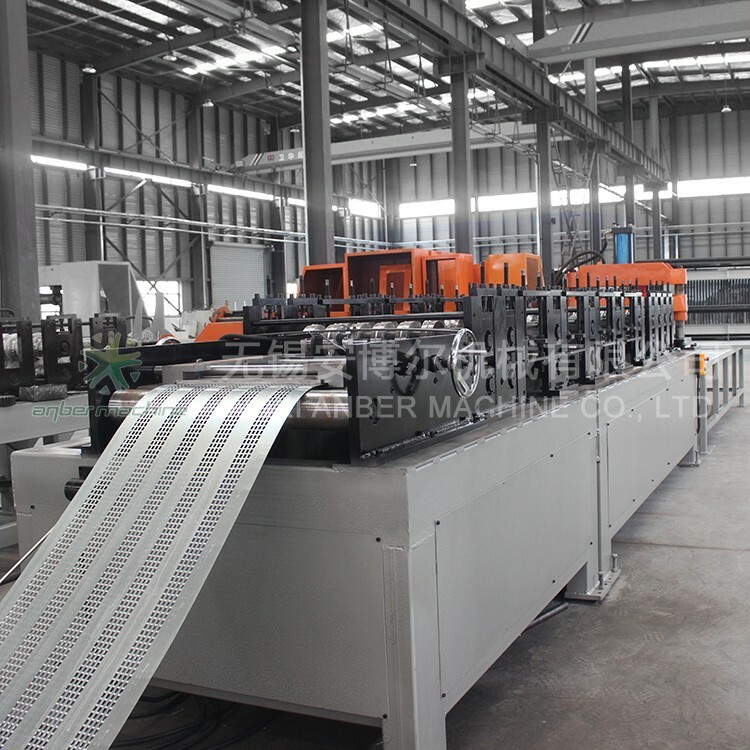 The expanded metal mesh machine(metal expander) is devided into the heavy-duty expanded metal mesh machine(standard metal mesh machine), expanded metal mesh machine for filter(filter mesh machine) and light-type metal mesh machine(micro mesh machine). 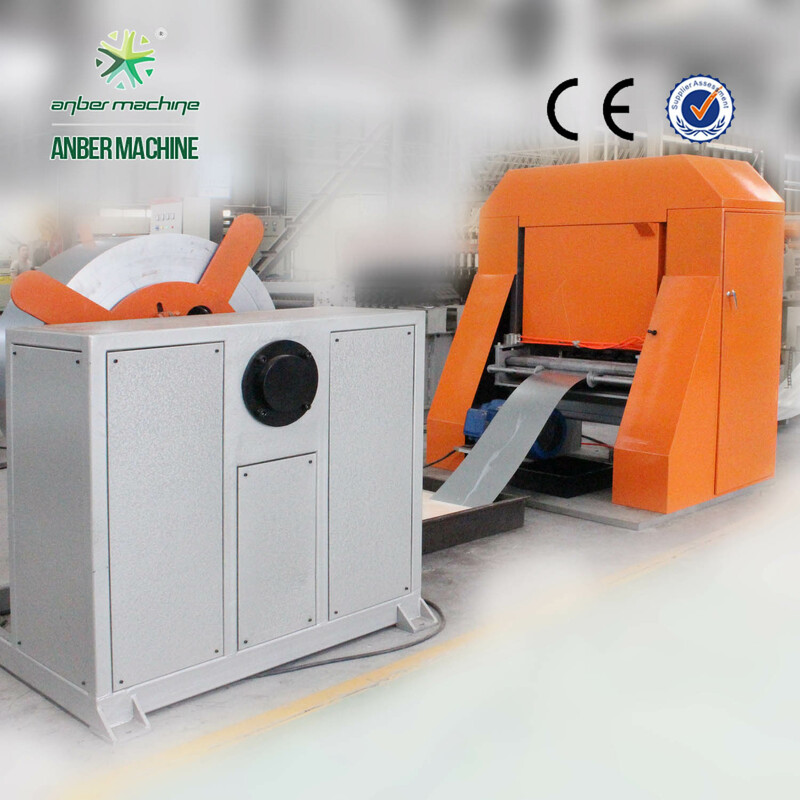 We also can produce accessory machines for the expanded metal mesh machine, such as decoier, recoiler, flatten machine, metal mesh slitting machine, cutting machine. 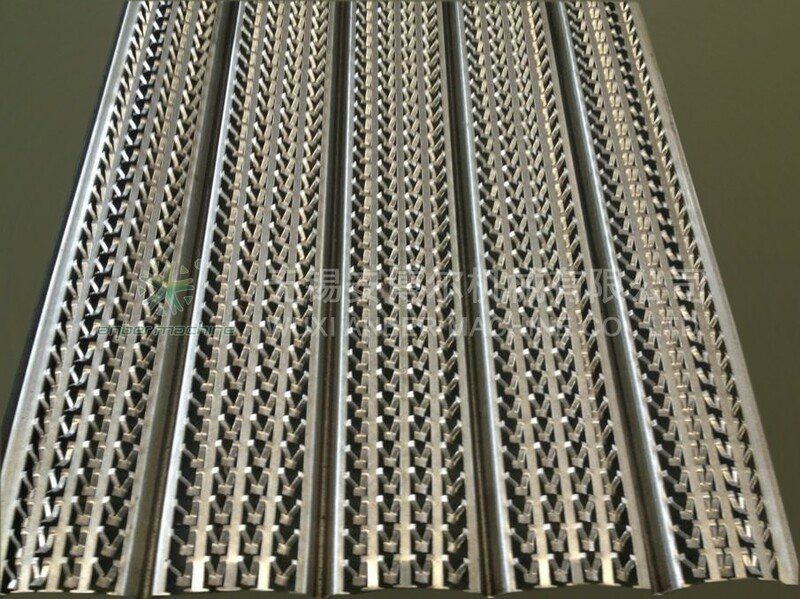 We can also produce the finished products: expanded metal mesh, securilath, expanded foil, expanded diamond metal lath, self-furred "dimpled" metal lath, self-furred "grooved" metal lath, regular expanded metal, flattened expanded metal, expanded metal grating, plain steel expanded metal, galvanized steel expanded metal, aluminum expanded metal, stainless steel expanded metal, brass expanded metal, titanium expanded metal, PVC coat expanded metal, aluminum foil expanded metal, Heavy-type expanded metal. 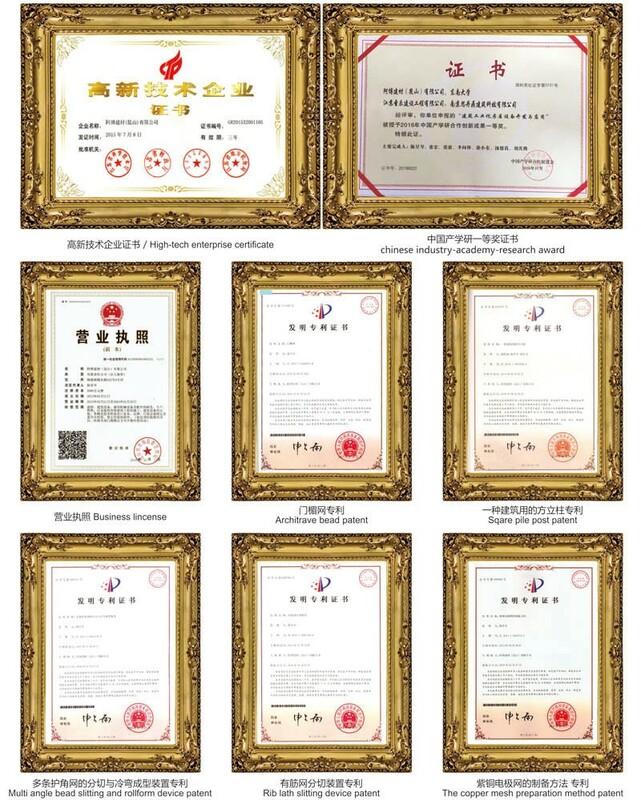 Besides, if you have some special requirement, we can design the full production line especially for you. Q:Are you a trading company or manufacturer? We a manufacturing and trading combo. 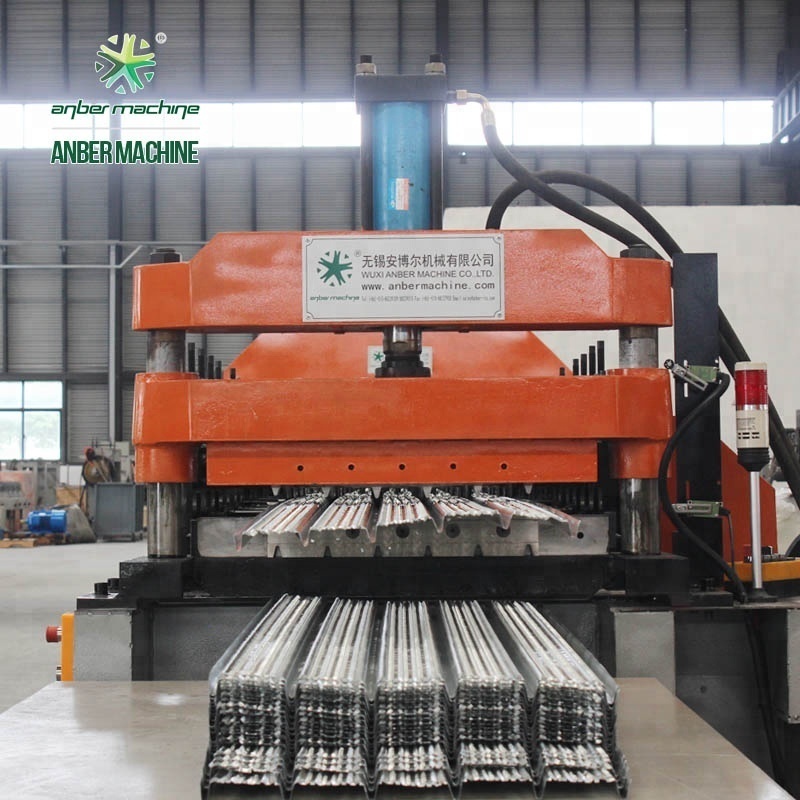 Anber manufacture the machine, like angle beads machine, rib lath, etc, we ABO sell finished products, like metal lath and beads. Q:What is your factory strength? 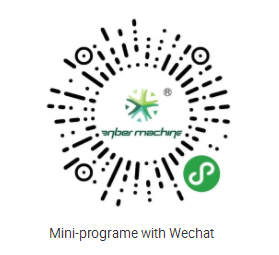 All products of machines are made by ourselves, we have IT team to research the production line, let the final products meet the clients requirements. 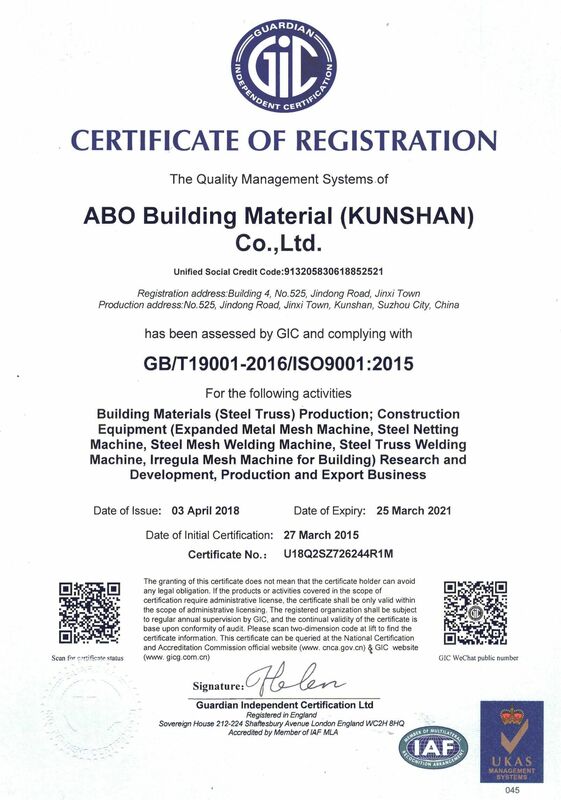 Q:Where is ABO Building factory? 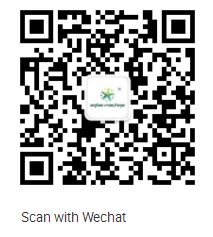 We are in Kunshan, 1hour driving from Shanghai airport. Q:What about the payment Terms? Normally deposit 50% in advance. Q:What is your available port for shipment?